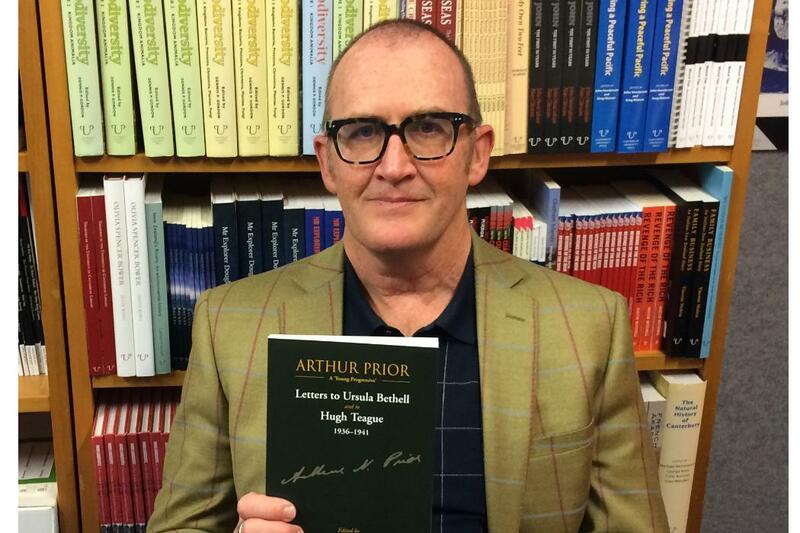 How does a theologian become a logician? 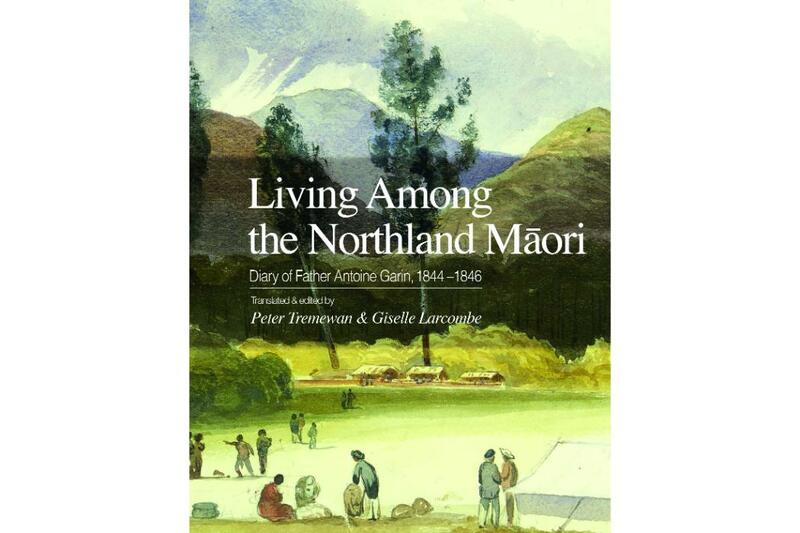 University of Canterbury Associate Professor Mike Grimshaw explores this question through the letters of a New Zealand philosopher who developed a famous philosophical theory called ‘tense logic’. 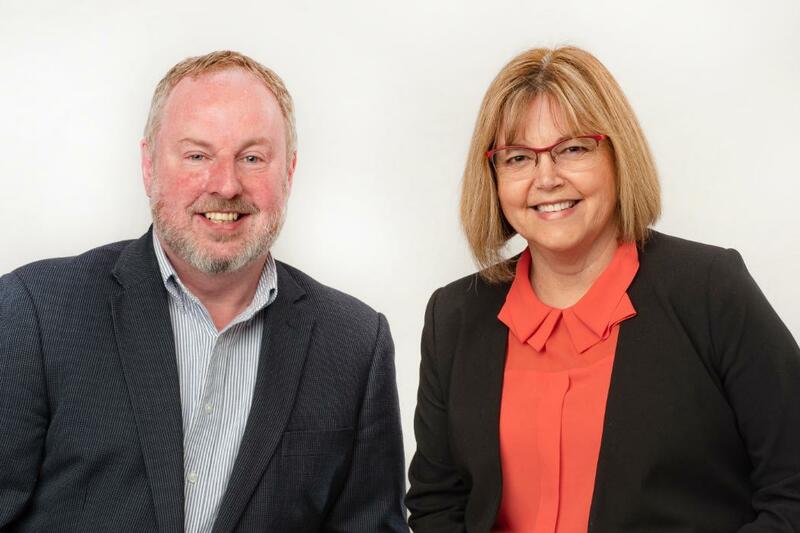 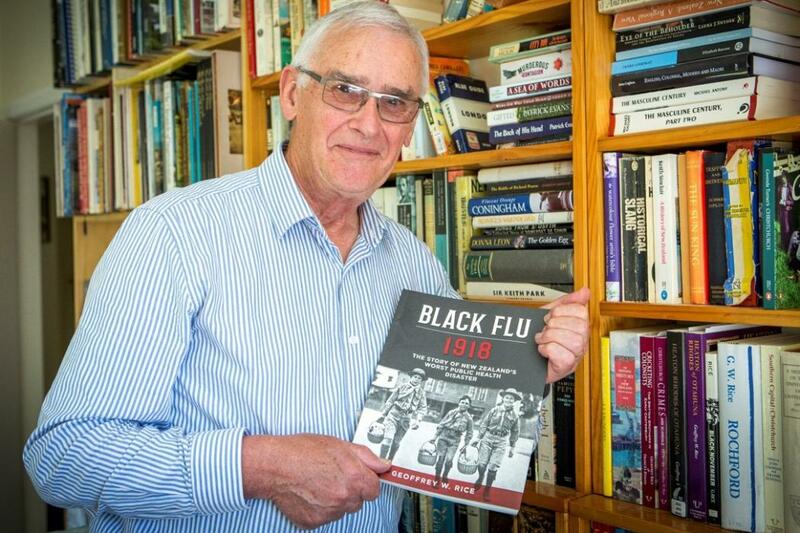 NZ Heritage Week-UC Connect public lecture: Black Flu: Why should we remember the 1918 influenza pandemic in New Zealand? 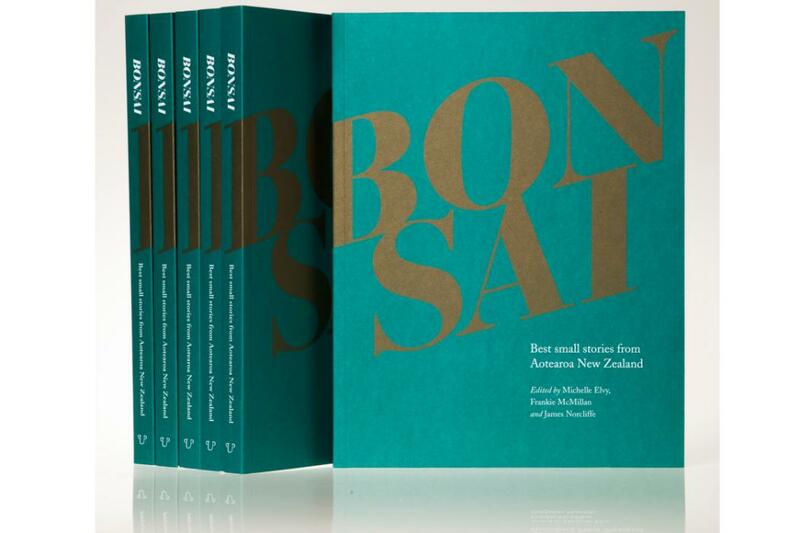 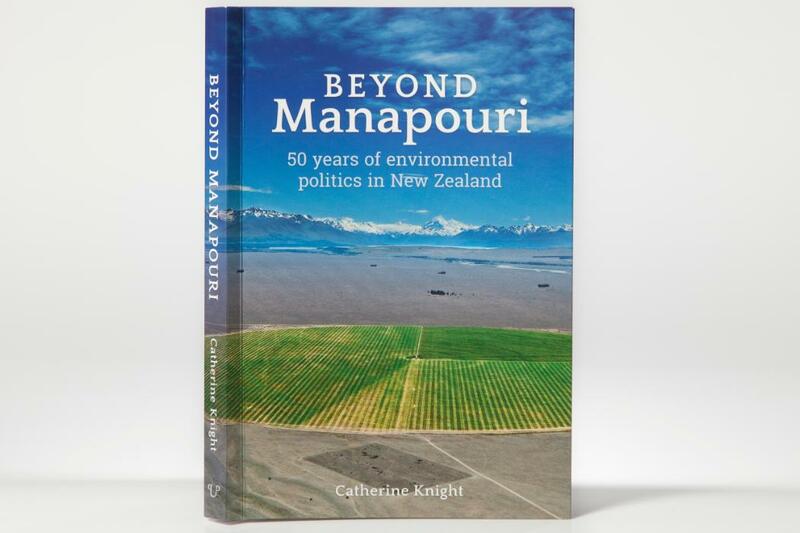 A new book published by Canterbury University Press (CUP), Bonsai: Best small stories from Aotearoa New Zealand, showcases the best new and previously published work from a range of emerging and established authors such as Bill Manhire, Selina Tusitala Marsh and Michelle Leggott. 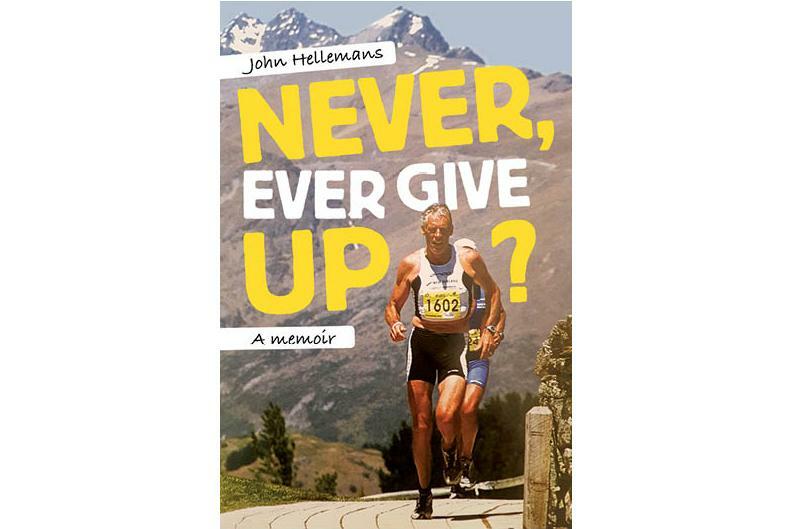 The question mark hanging on the title of world-class triathlete and coach John Hellemans’ memoir Never, Ever Give Up? 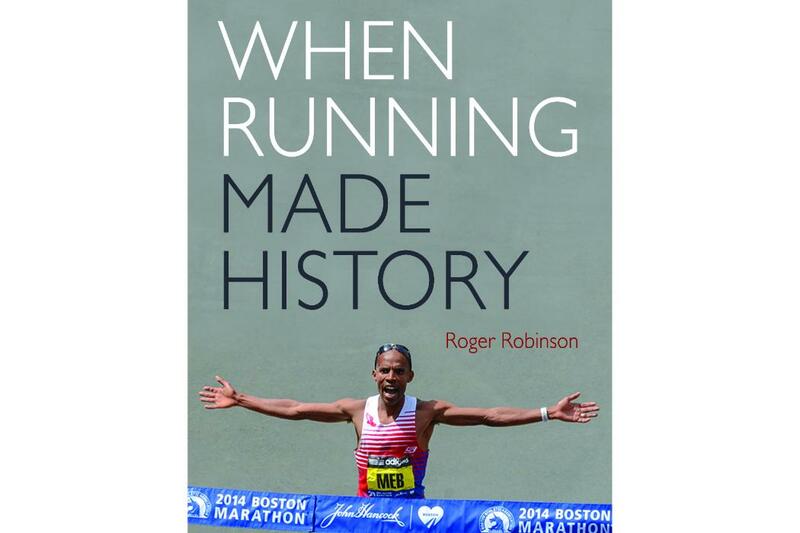 represents his growing awareness of the tough life choices endurance sports athletes have to make. 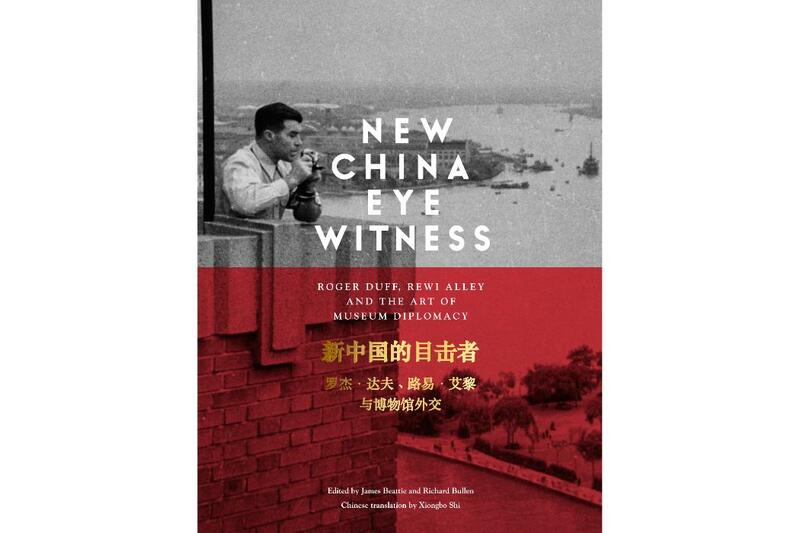 New China Eyewitness: Roger Duff, Rewi Alley and the art of museum diplomacy edited by James Beattie and Richard Bullen (Canterbury University Press), designed by Aaron Beehre took home the accolades and the awards for two categories plus the best overall book design at the PANZ Book Design Awards at a ceremony in Auckland last night. 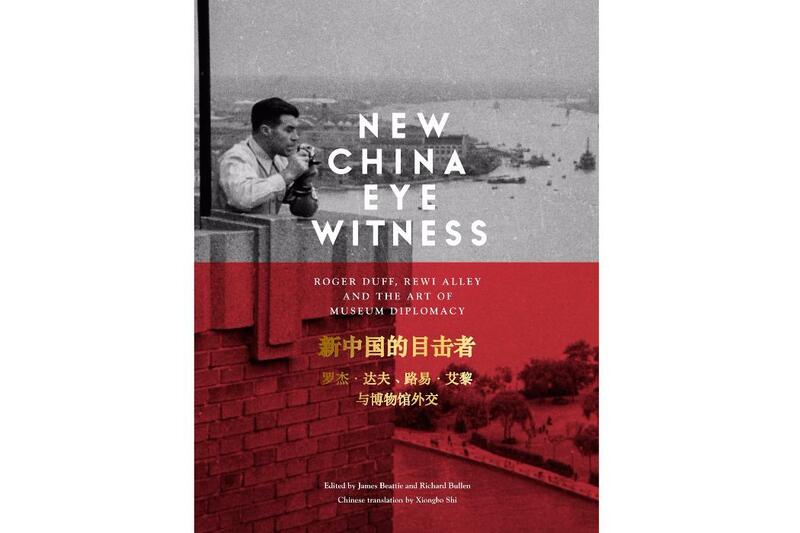 Colourful eyewitness accounts in a new book from Canterbury University Press bring to life the fascinating story of how Canterbury Museum came to acquire the largest collection of Chinese art in New Zealand after a group of prominent New Zealanders visited the People’s Republic of China in 1956.